What Is the IRA Information Worksheet? Determining the deductibility of your contribution to your Individual Retirement Account can be a confusing chore. Fortunately, the IRS has made available Publication 590, which contains IRA information and worksheets that help you complete the process. The IRA worksheets found in IRS Publication 590 help taxpayers determine how much, if any, money they are able to contribute to an IRA. They can also determine the minimum distribution amount required for those who have not withdrawn money from their IRA before age 70 1/2. The types of IRA worksheets in Publication 590 include one for computation for modified adjusted gross income, computation of the IRA deduction amount and computation of taxable Social Security benefits. 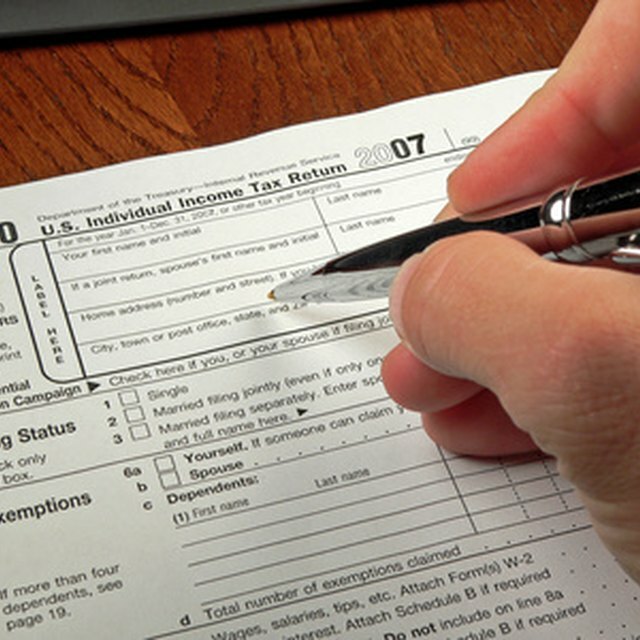 By making use of the worksheets, taxpayers can determine their IRA deduction on their own. This can save the expense of having to hire a professional tax preparer or of purchasing computer software. The worksheets are accompanied by appendices that include examples of how to complete the worksheets. While the IRA worksheets can be of great help, you may still need additional assistance in determining your IRA deduction. If your tax situation is complex, or you are confused as to how to use the worksheets you may want to seek help from the IRS or a qualified tax preparer.